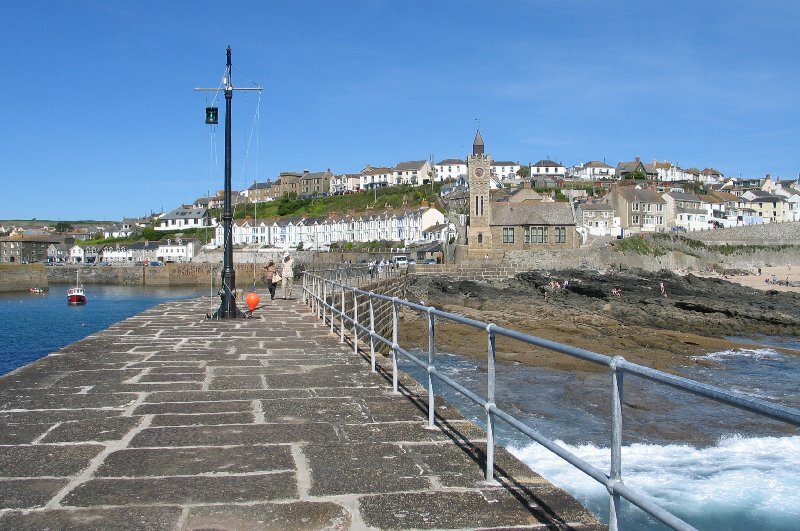 signposted to Porthleven. 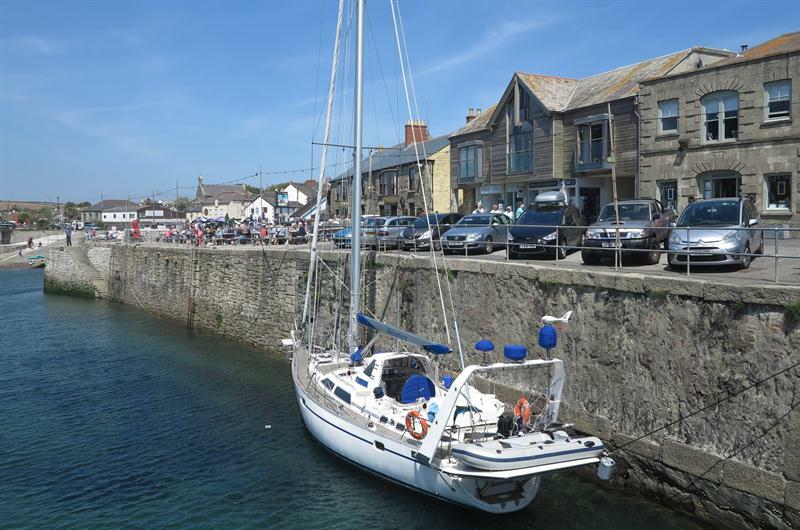 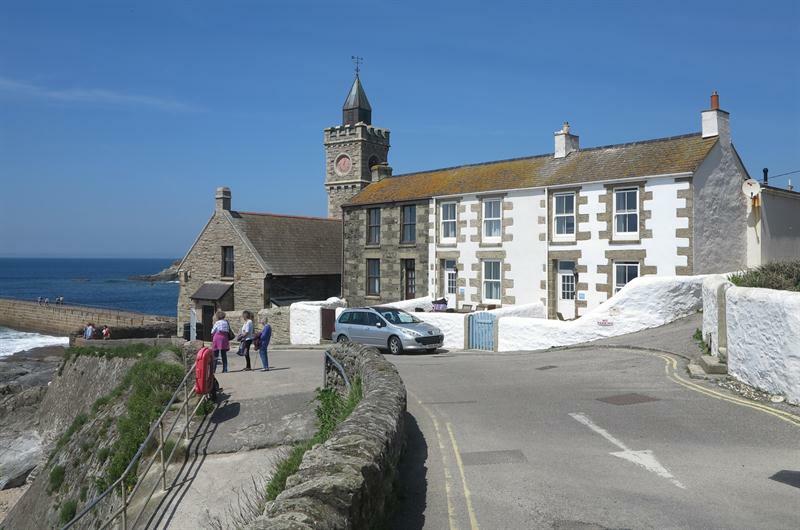 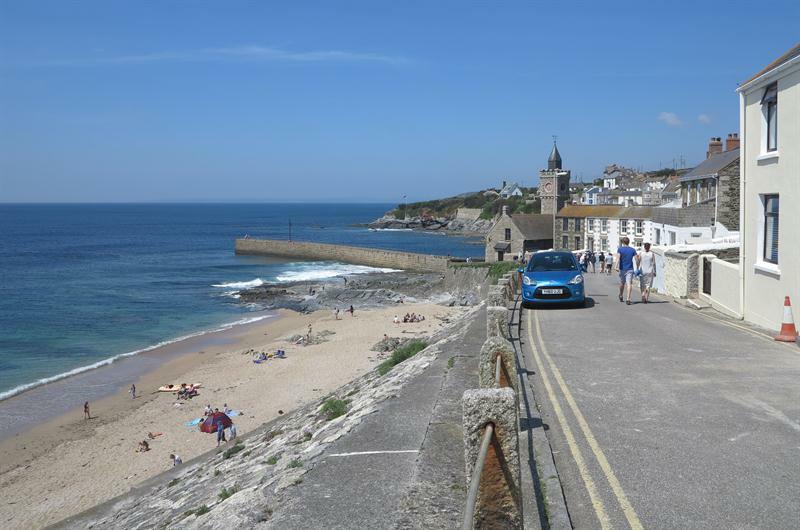 There is a small car park in Porthleven. 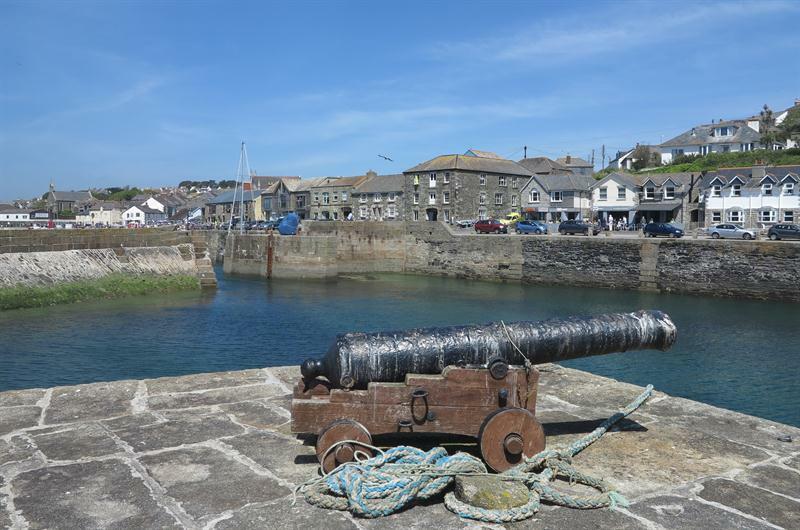 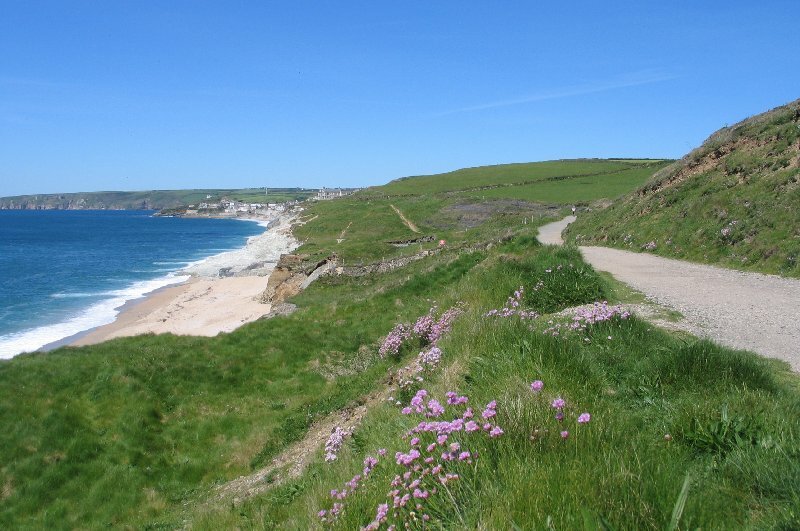 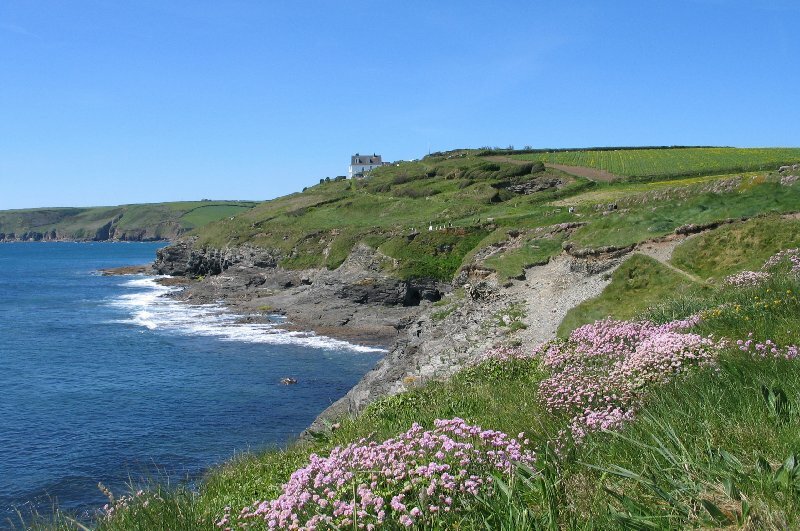 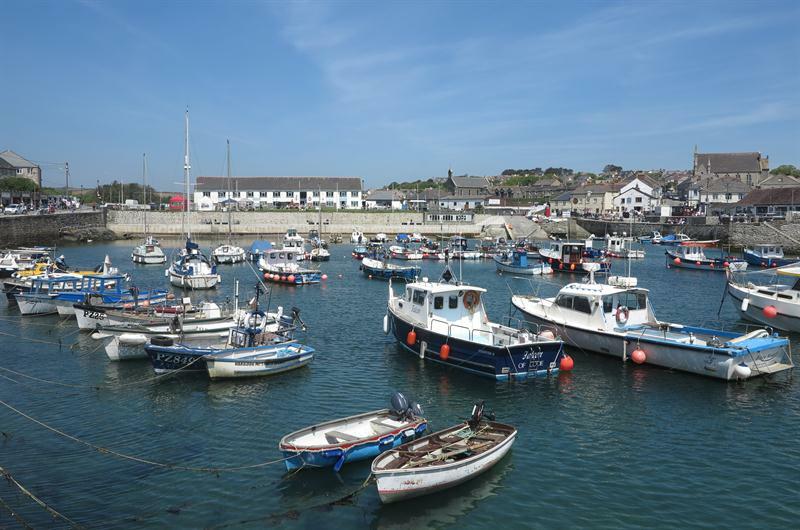 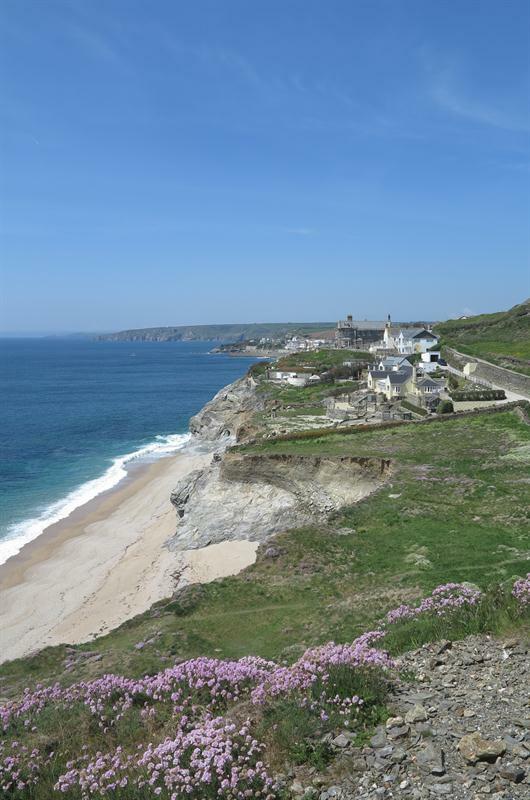 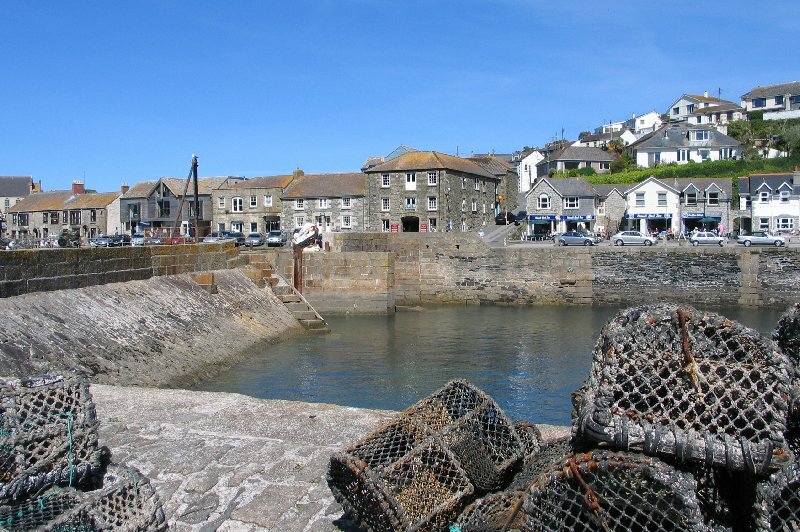 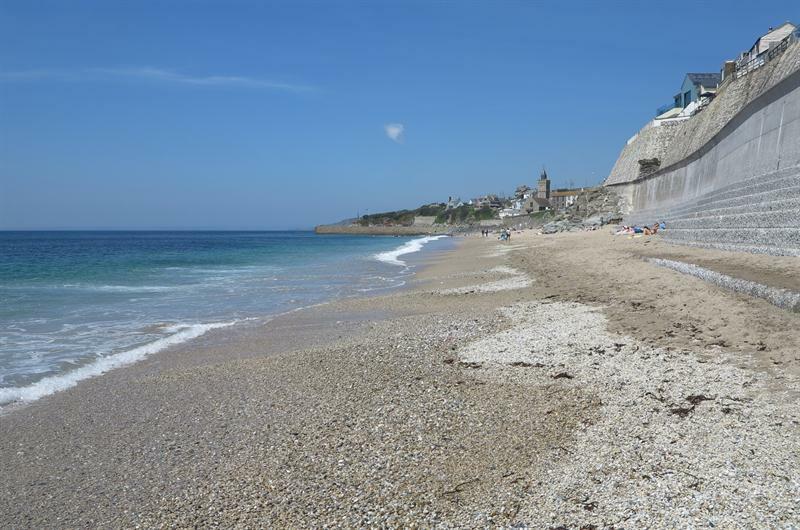 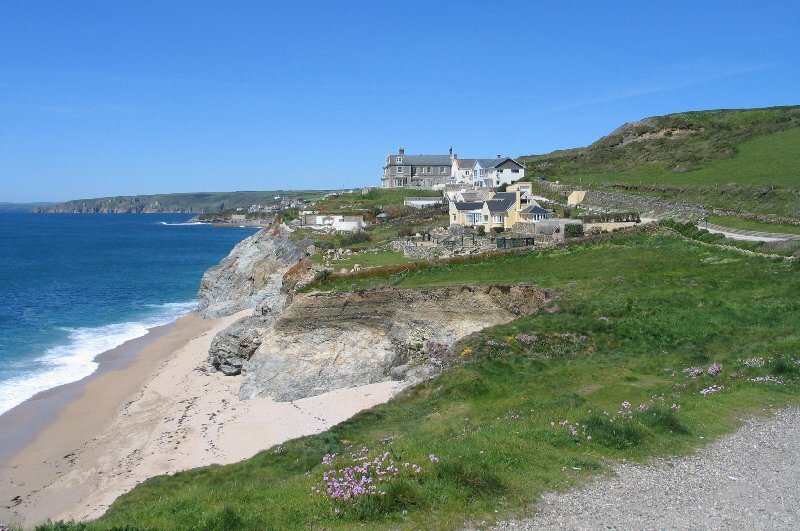 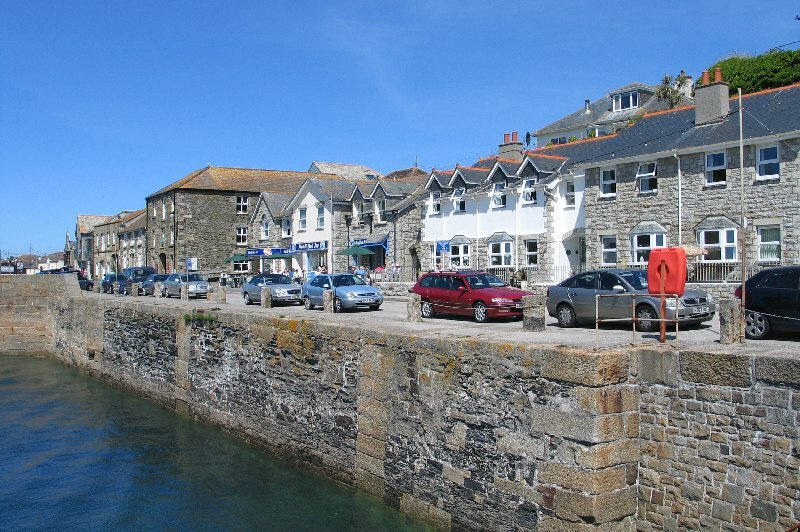 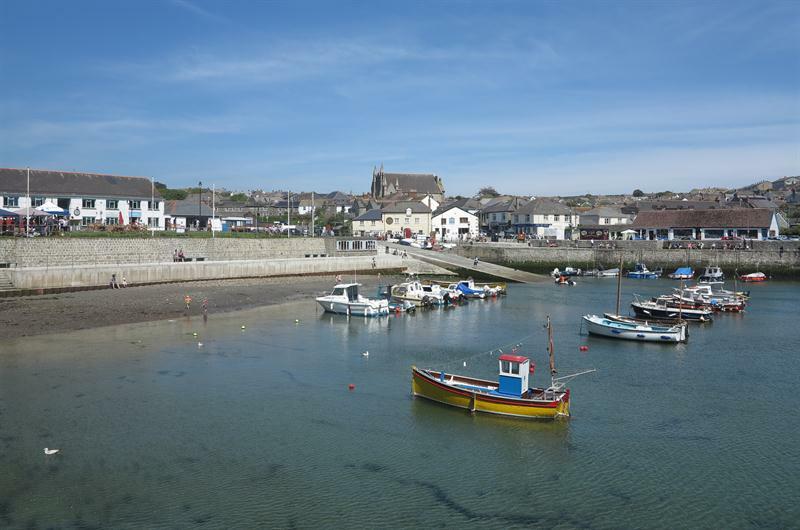 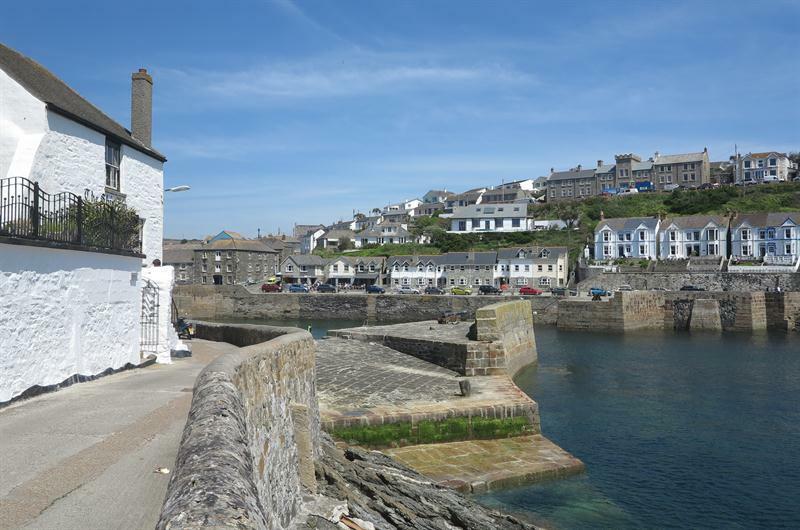 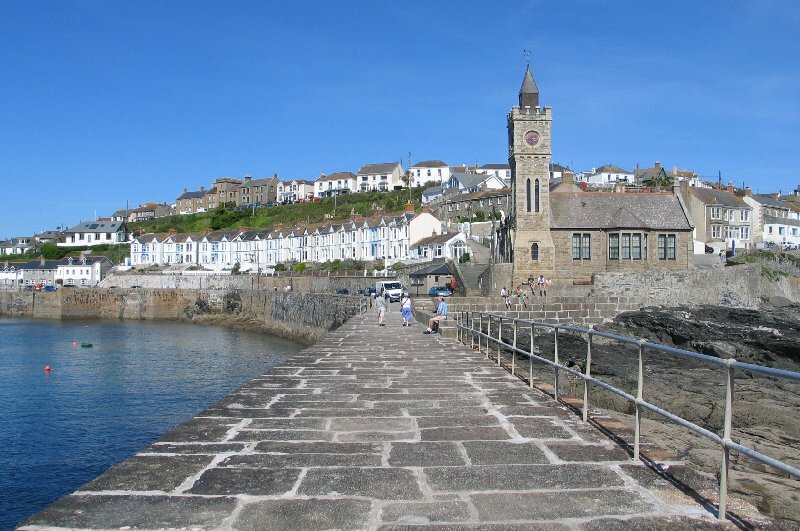 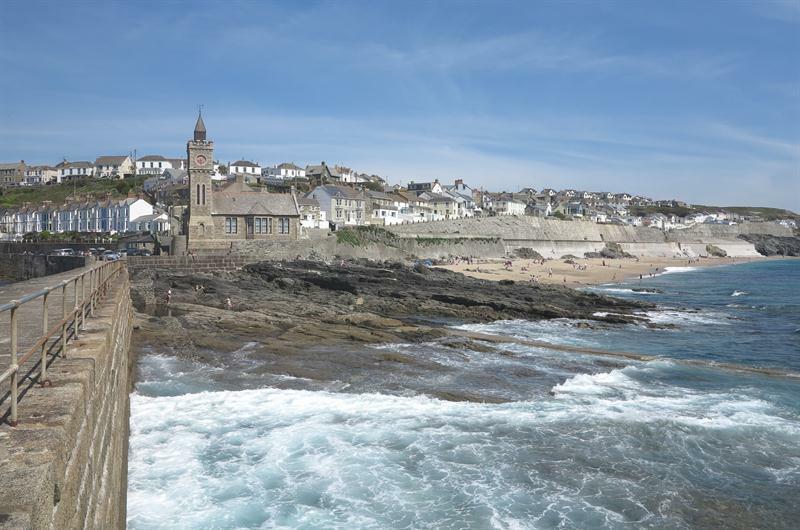 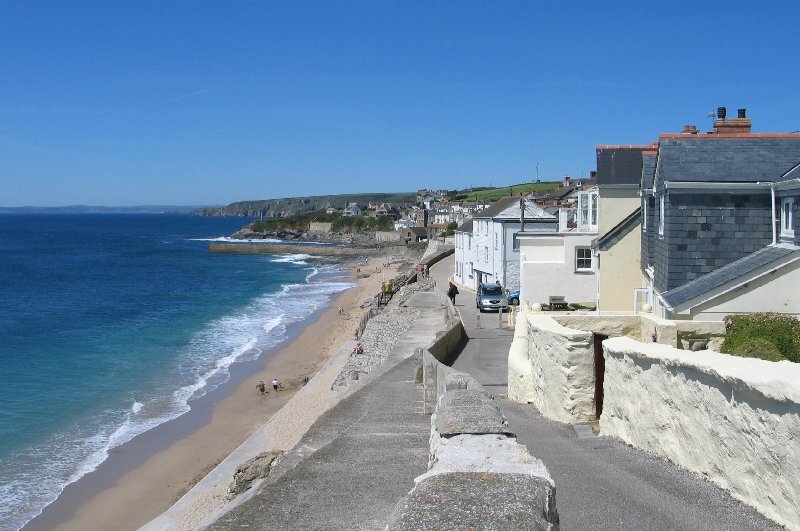 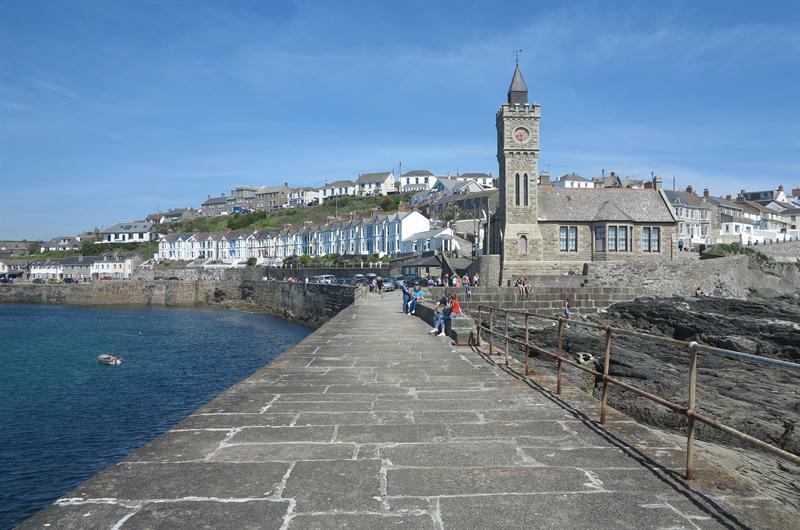 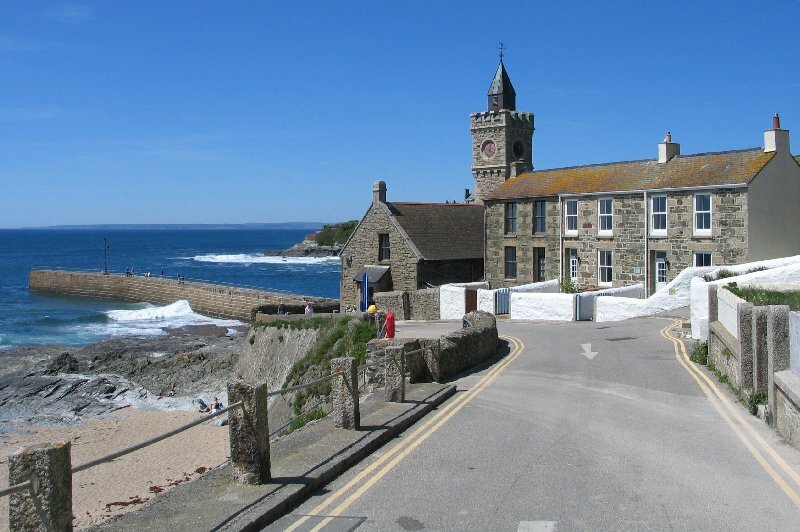 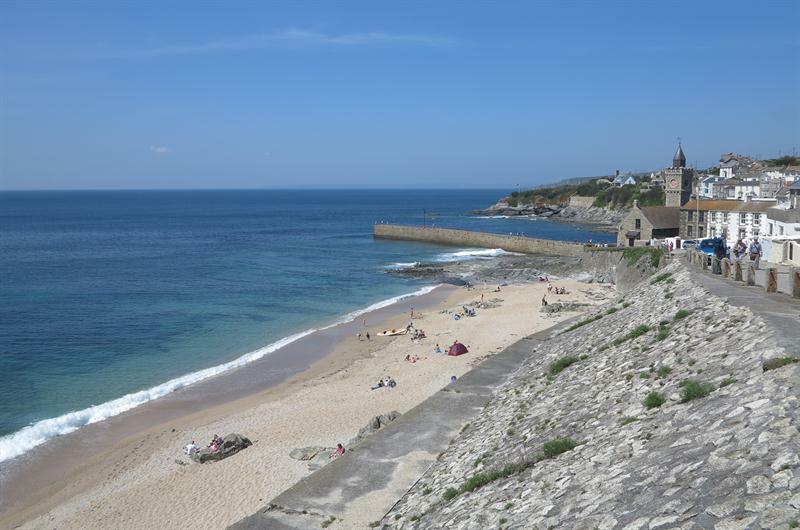 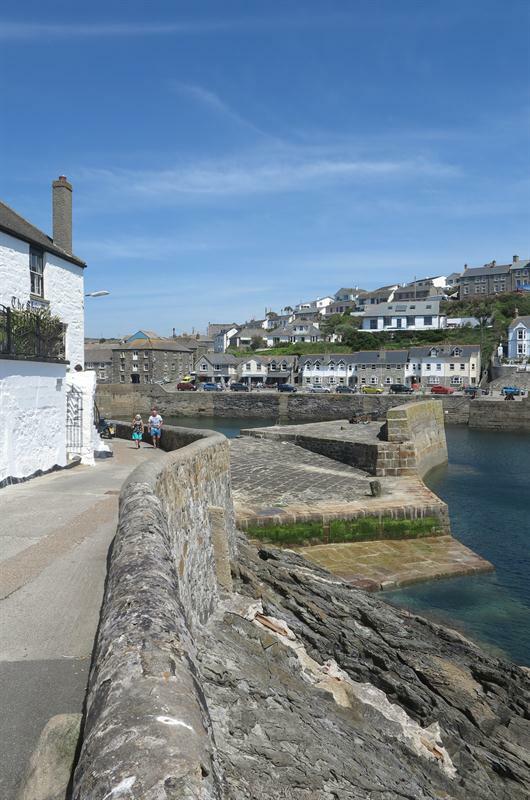 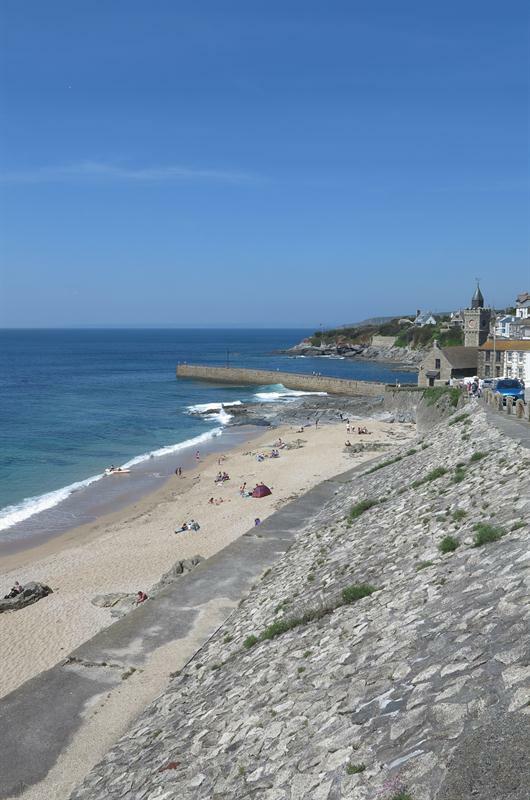 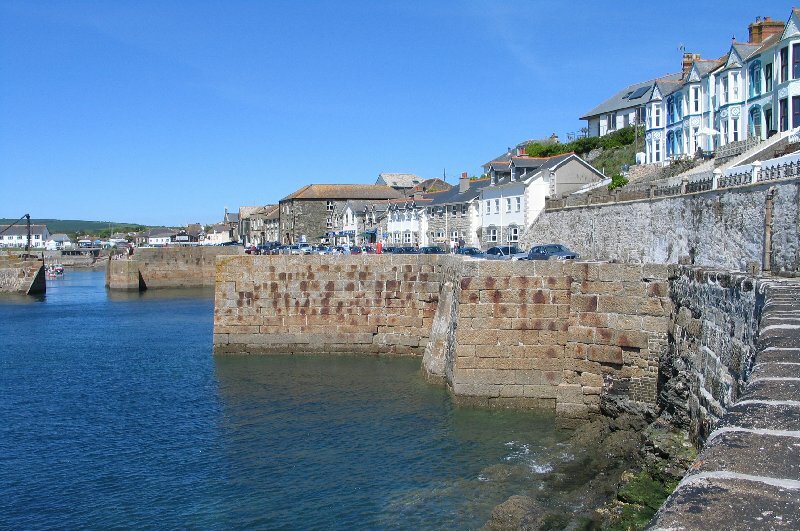 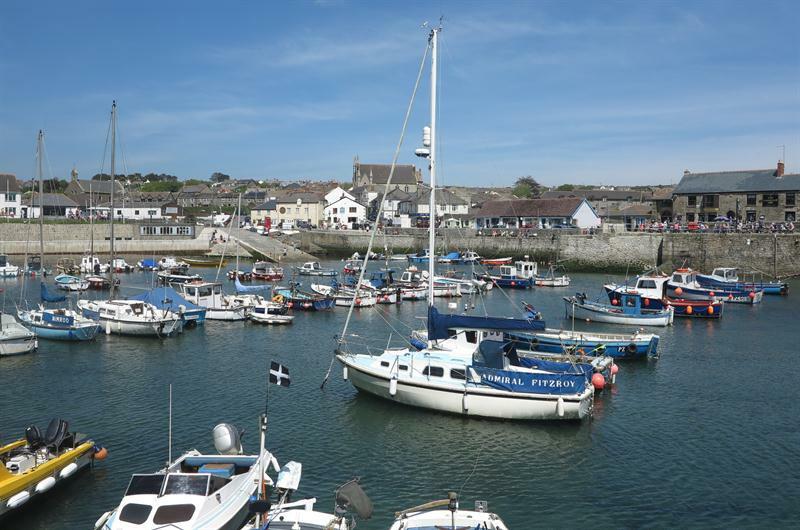 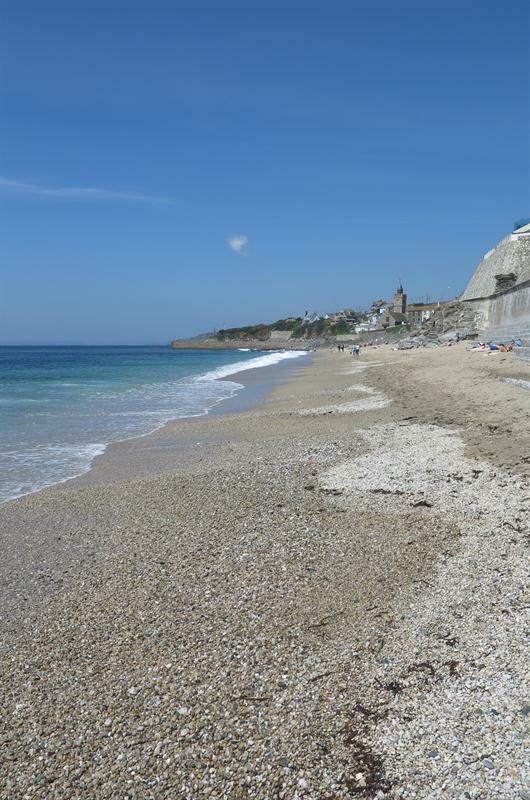 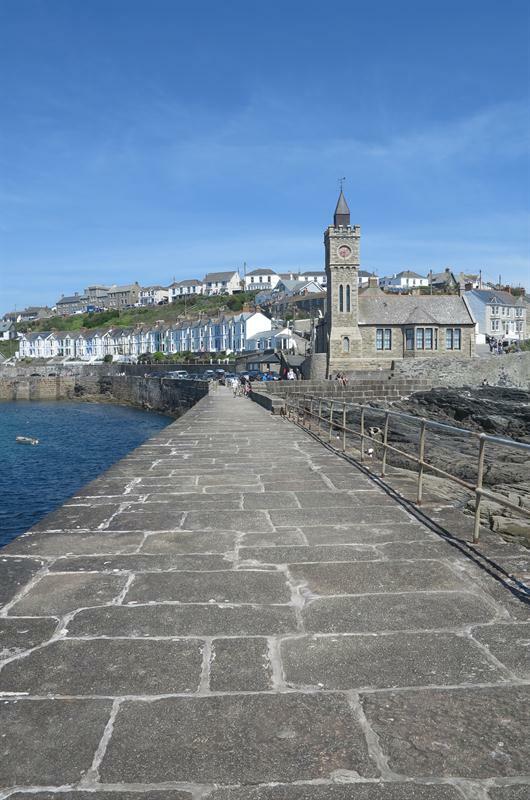 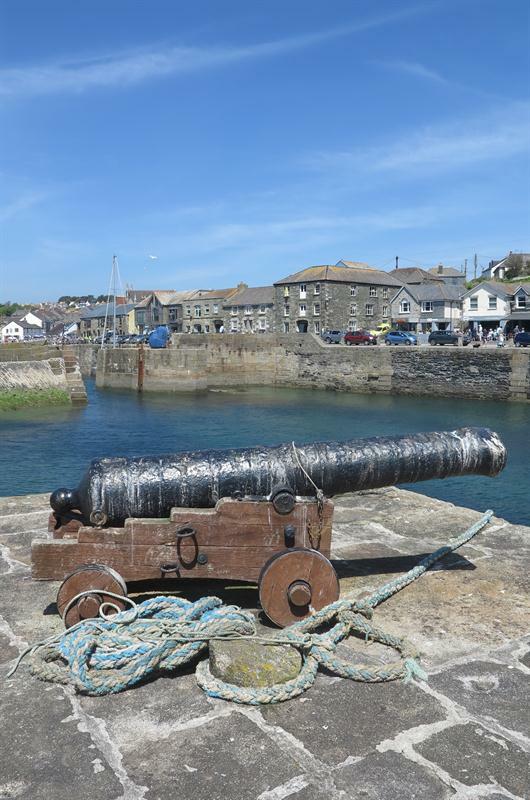 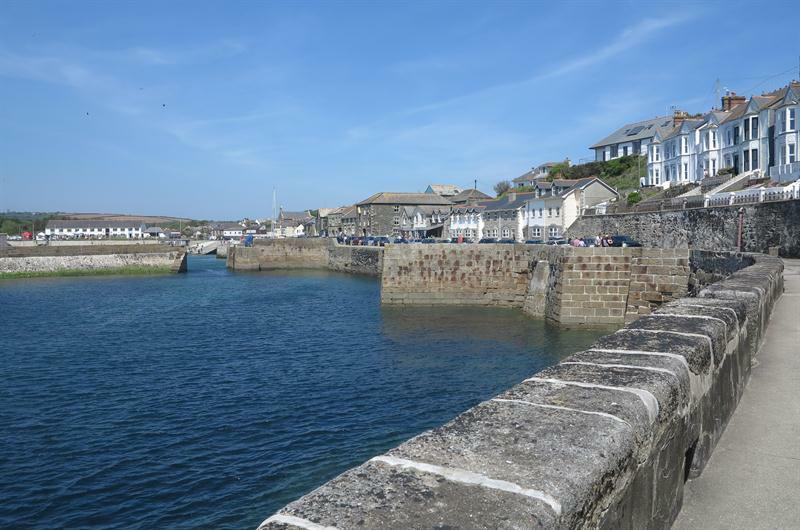 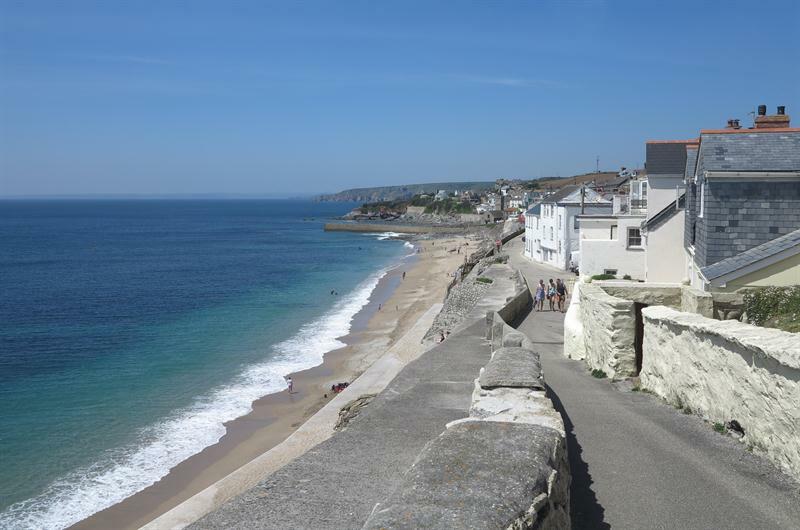 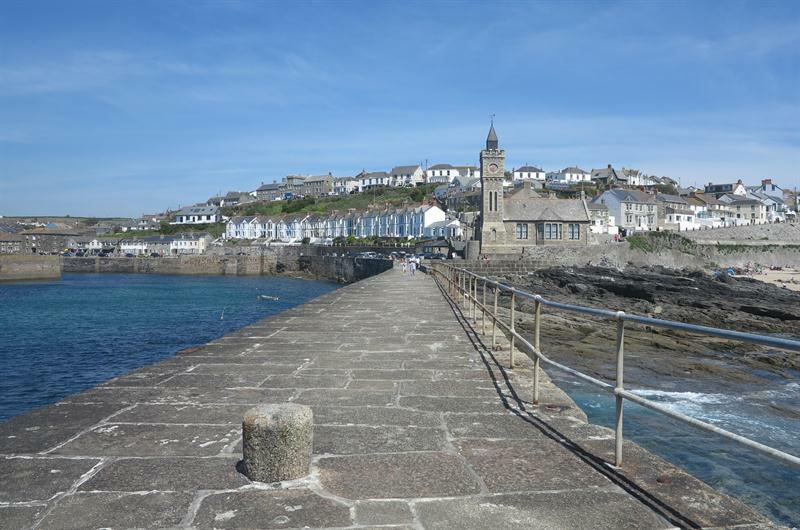 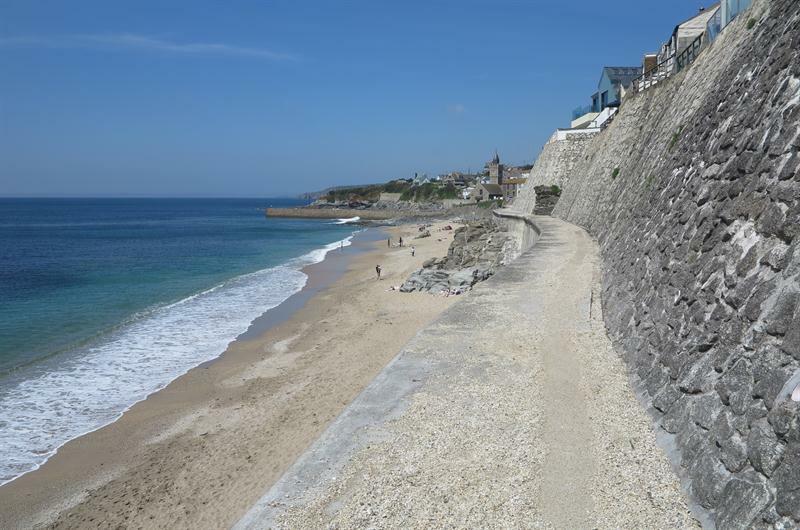 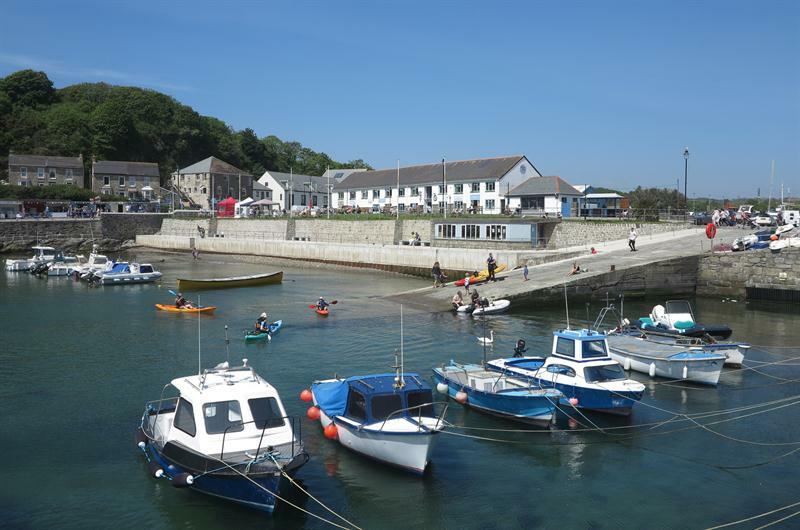 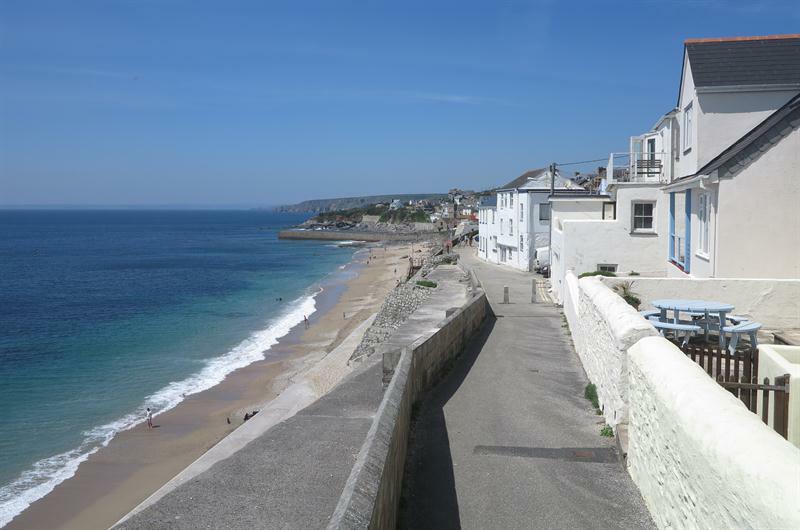 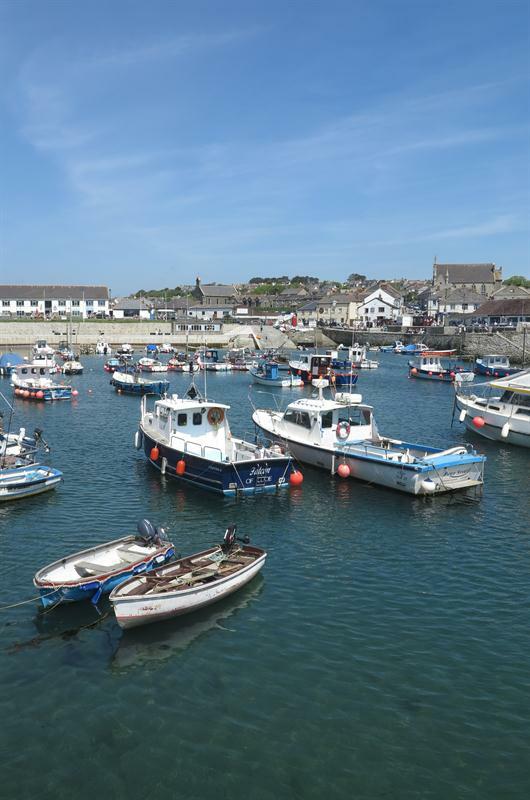 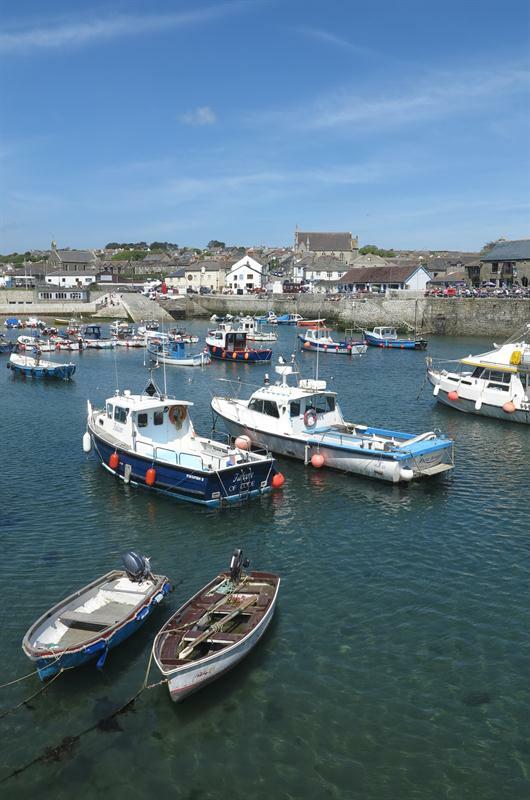 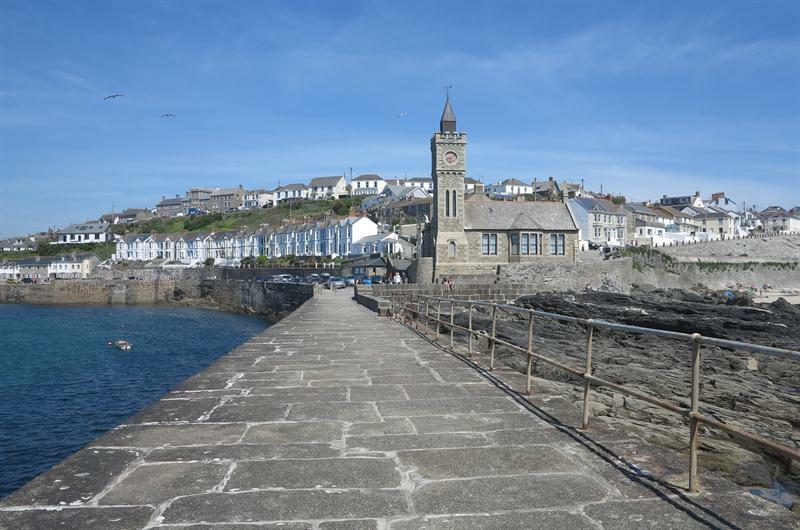 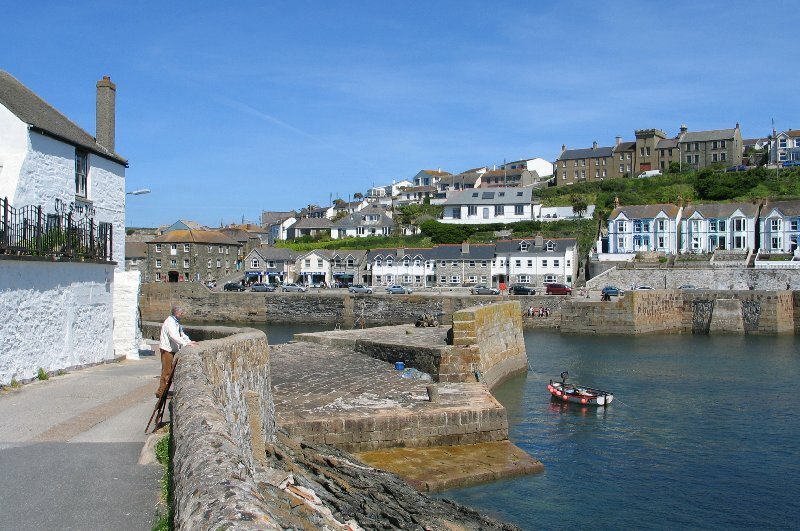 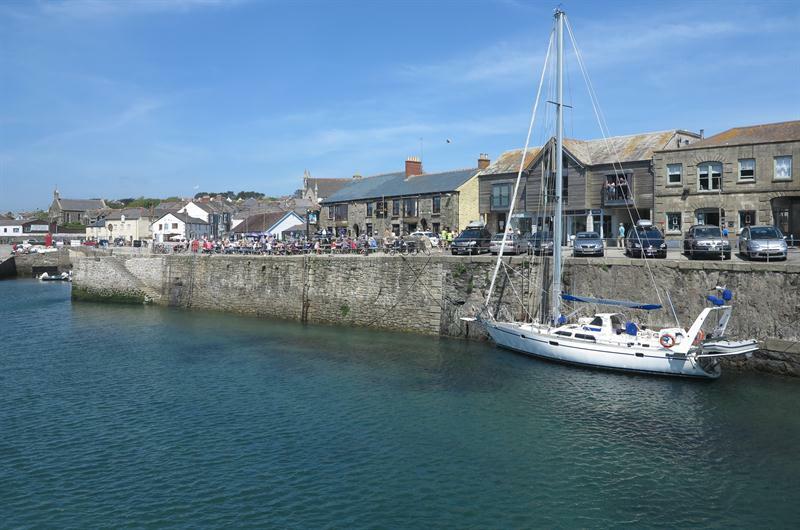 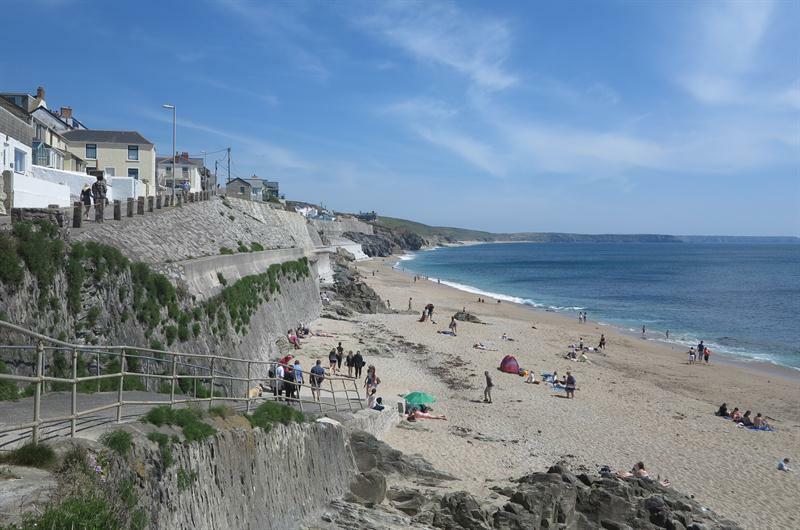 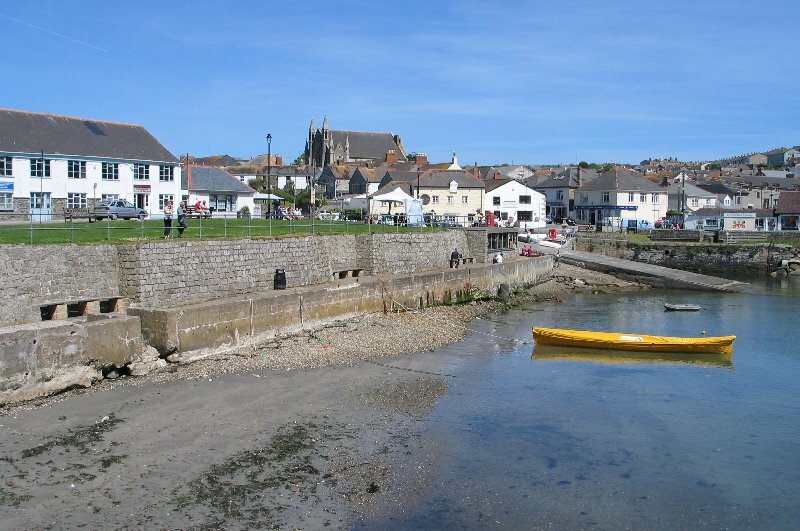 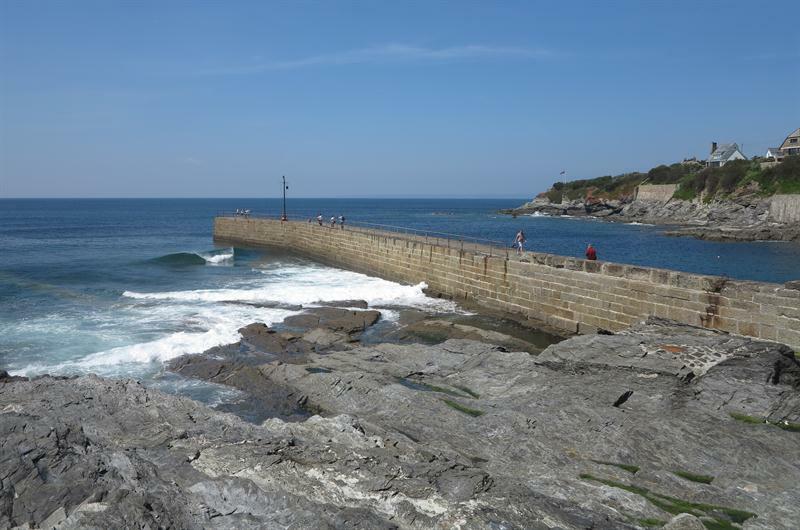 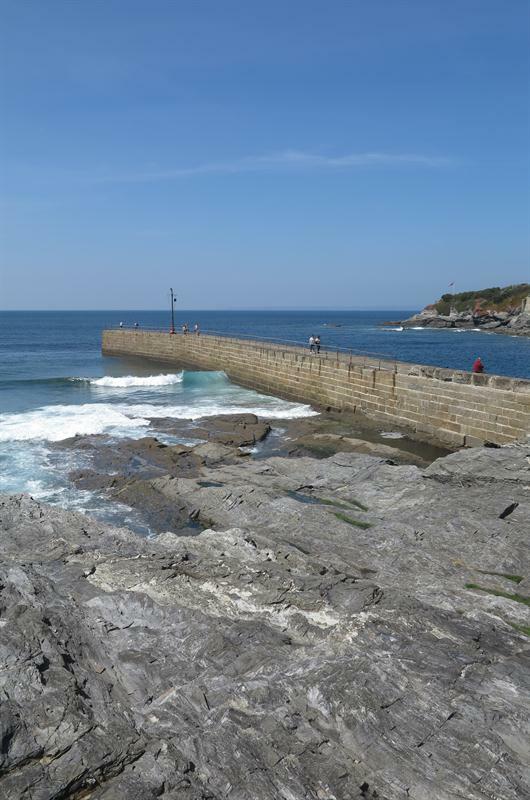 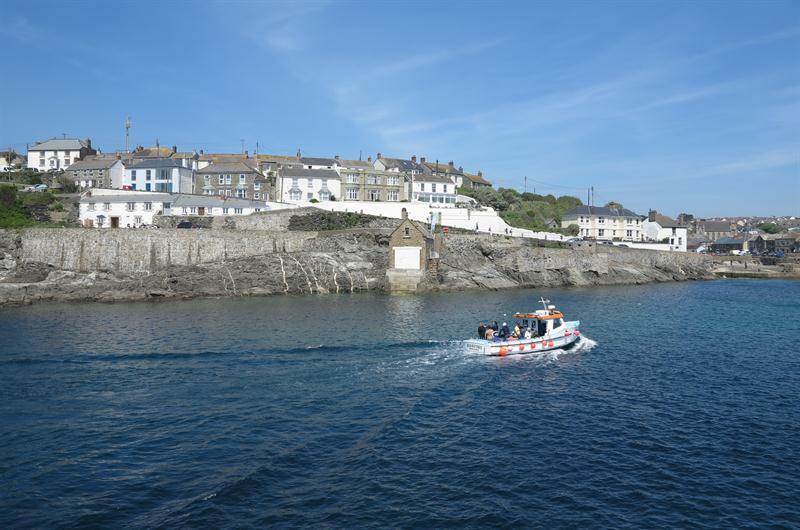 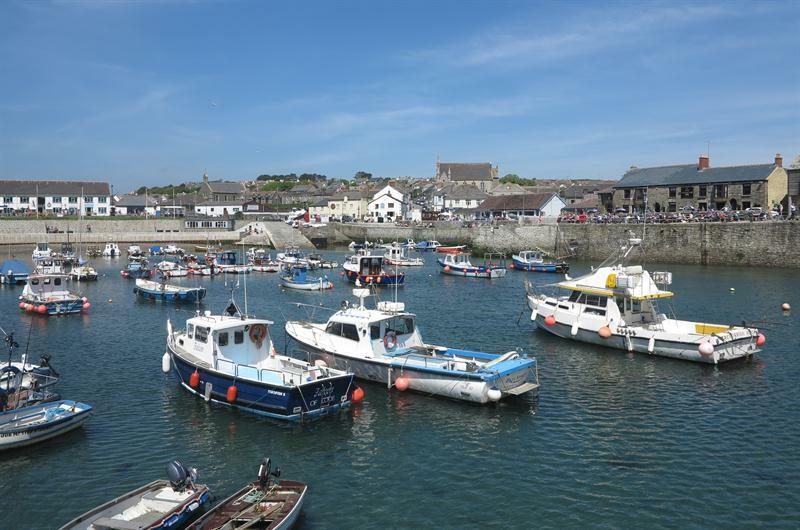 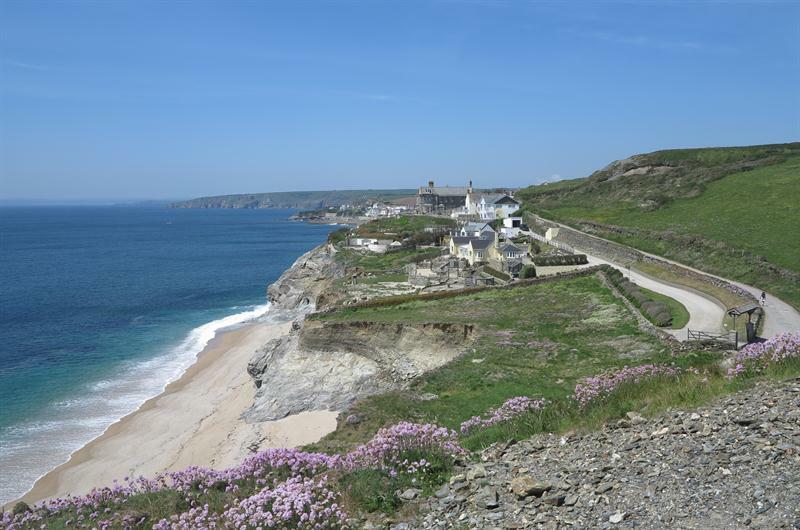 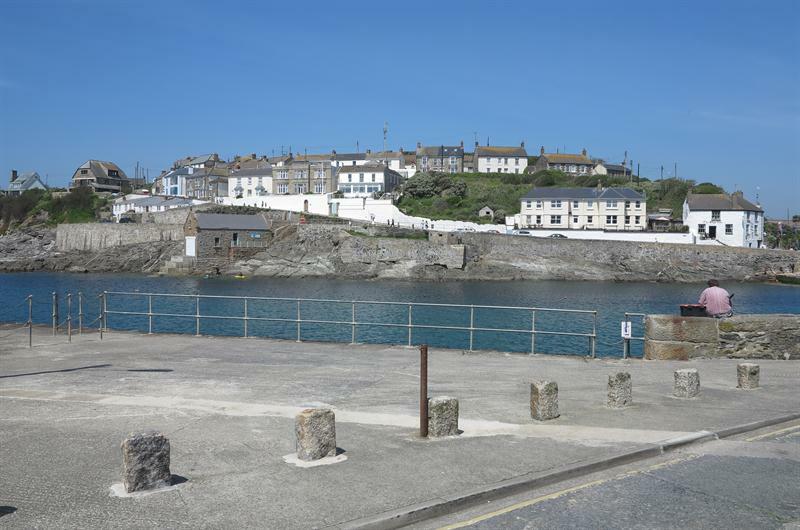 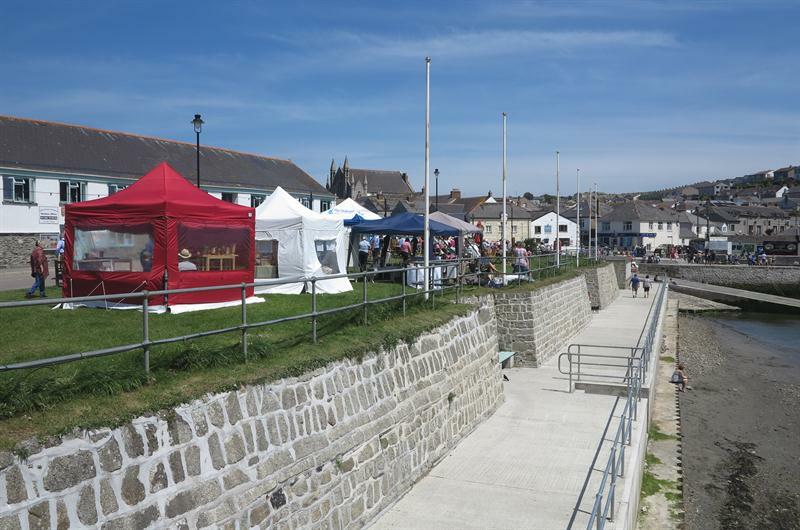 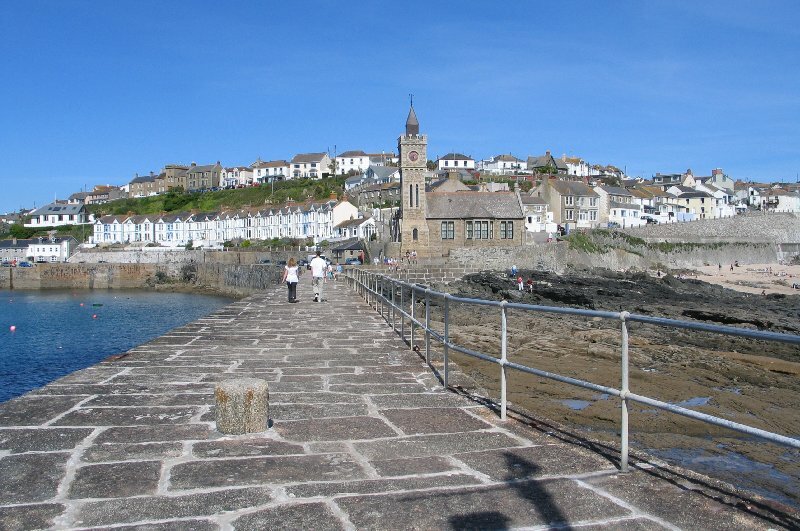 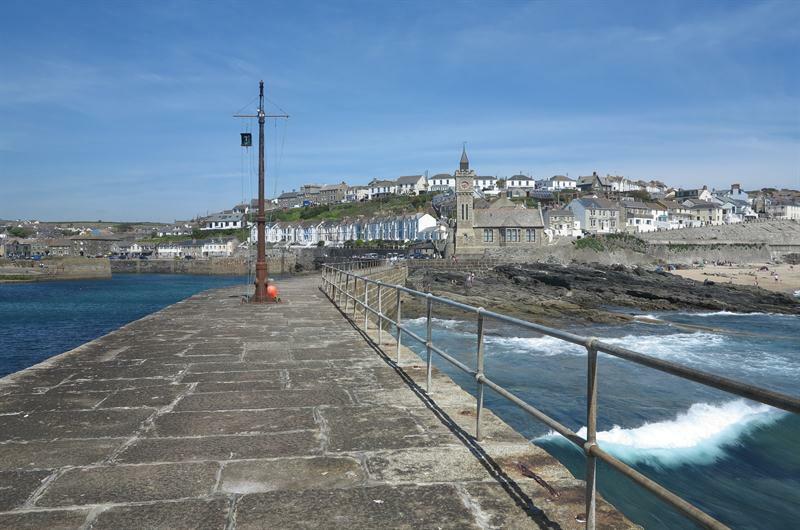 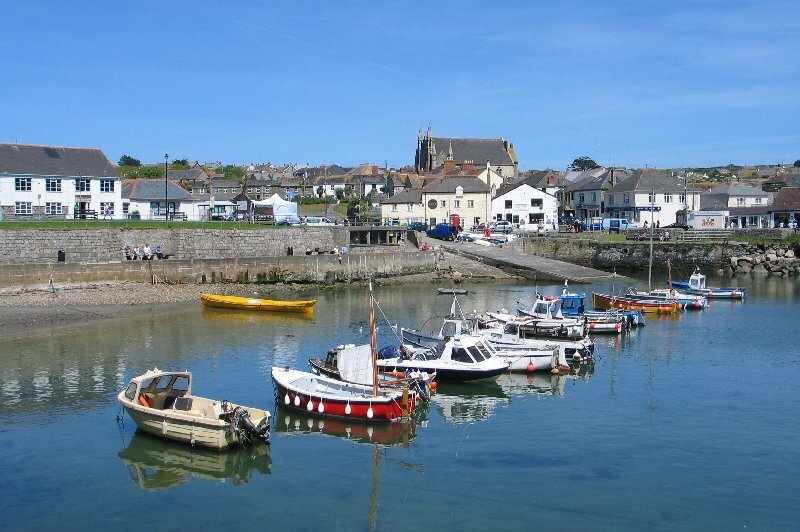 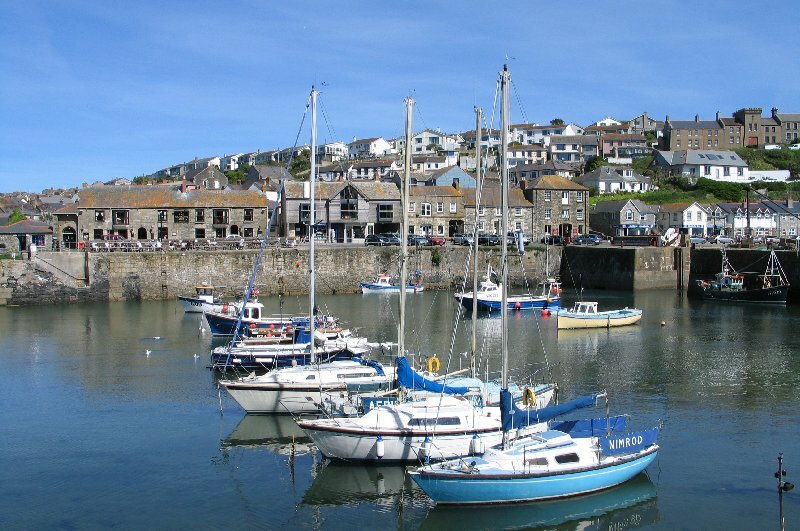 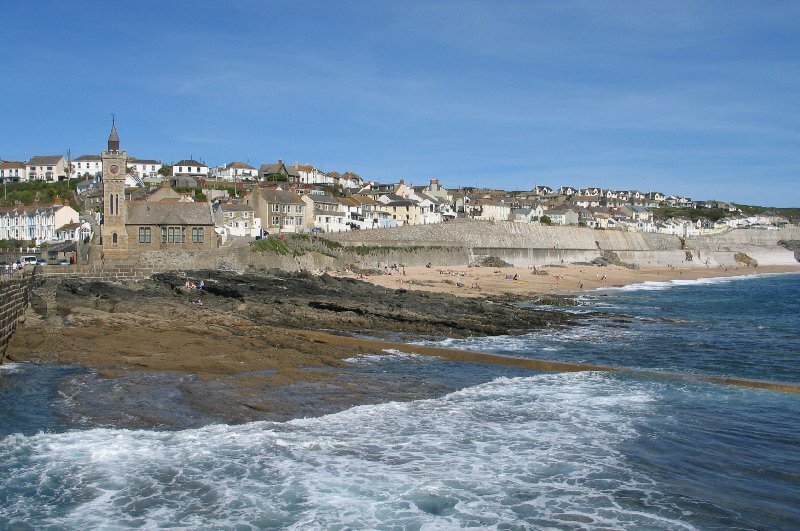 Photos include photos of Porthleven harbour and photos on the beach.